We pride ourselves on giving our personal injury and work comp claims clients personalized attention for the over 30 years. 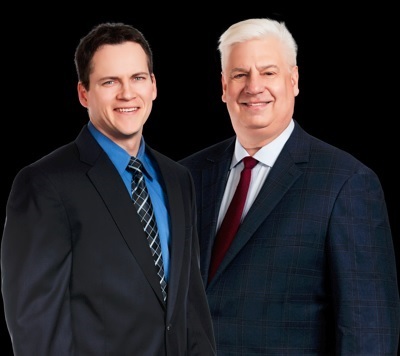 Since 1991Soper Leddin Law Firm, P.C.has been helping people throughout the Quad Cities and Eastern Iowa with their personal injury or workers' compensation claims. 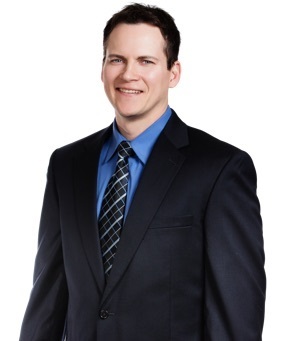 Mr. Soper is a highly respected attorney in Davenport, Iowa. His practice includes personal injury and workers' compensation law. He is a member of the Illinois Trial Lawyer's Association. He is also a member of the Iowa Association for Justice and the Iowa and Illinois Bar Associations. 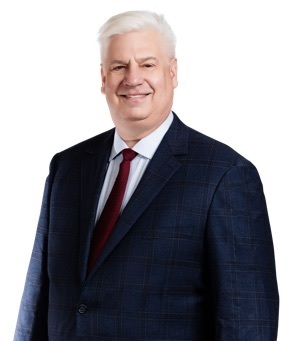 Mr. Soper graduated from Creighton University School of Law in Omaha, Nebraska, JD, 1982, and has been serving the Quad-Cities community for over 20 years in the areas of personal injury and workers' compensation matters. Attorney Leddin's practice focuses on personal injury and workers' compensation law. He is a executive council member and past president of the Scott County Bar Association, is a member of the Iowa Association for Justice, and also is a member of the Iowa State Bar Association. As part of his commitment to pro bono activities he is a board member and past president of HELP Legal Assistance, which provides legal help to low-income Iowans. Mr. Leddin graduated from Drake University Law School located in Des Moines, Iowa. His undergraduate major in political science and history was completed at the University of Iowa.